WhyFoodWorks | know better, eat better | Washington D.C. Welcome to the next chapter of your food journey. These pages are packed full of the information and inspiration you’ll need to make your food work for you. I’m so glad you’re here! I’m a Registered Dietitian (RD) with a true love for food – and talking about food, and making food, and growing food, and sharing food – and I do eat everything. I believe there is no one best diet for everyone, but that each person can find an eating pattern that works for the long haul, as long as you love what you eat. My job is to help you find the foods that fit, show you how to prepare them, and make the food systems in your life work for you. Create a beautiful, frameable map of any location! 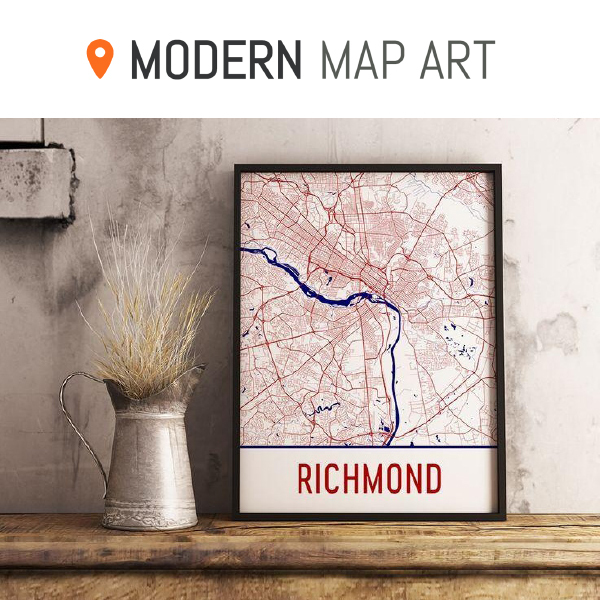 Perfect as a housewarming or moving gift, Modern Map art also offers star maps, skyline landscapes, tshirts, pillows, and wedding themed map gifts. 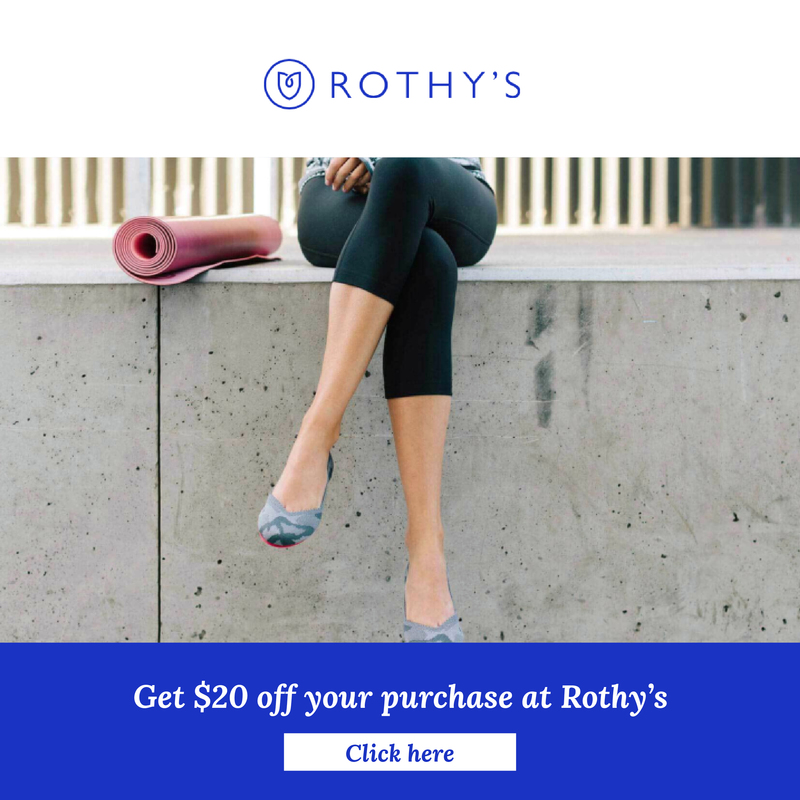 Rothy’s are my favorite shoes – as comfortable as slippers, but attractive enough for the office! Best of all, they’re machine washable and made from recycled plastic bottles. 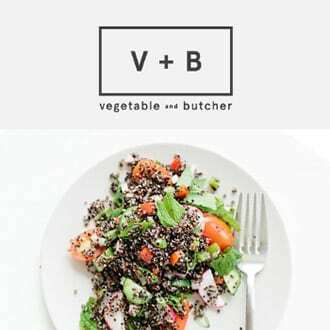 If you live in DC, this is hands-down the best fully-prepared meal delivery service there is! Use coupon code SarahHeartsV+B to get 15% off your first order. 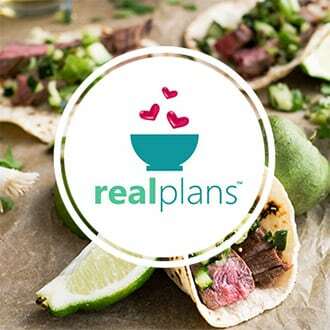 Make meal planning easy – and even fun – with an easy to use scheduler, pre-populated meal ideas, and grocery lists sent right to your phone app.